Comedian-actor Kapil Sharma loves to sing and wishes to work with Oscar-winning music director A.R. Rahman in the near future. Kapil said earlier in his career, he wanted to be a singer. 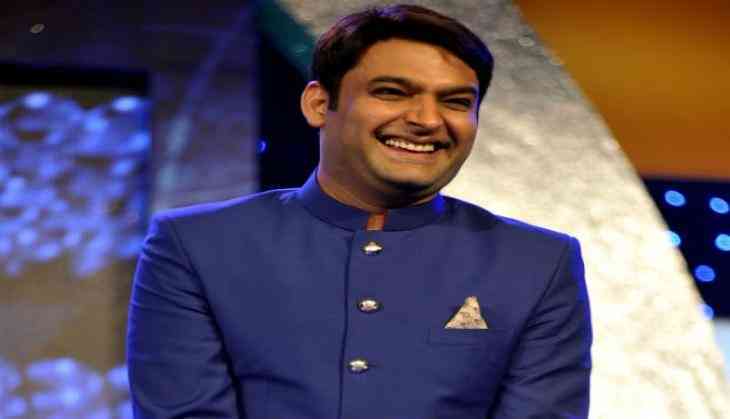 Asked if after gaining popularity and a steady fan following, he wants to pursue singing more seriously, Kapil told IANS here: "I love singing. In fact, I sang as a playback singer in 'Love Punjab'. As I am a huge Rahman fan, and dreamed to work with him when sir came on my show I sang a song in front of him. Currently, the actor is looking forward to the release of his film "Firangi".